Big Thanks to HunnyB for all the behind the scenes things she does for the show! Thanks to Baby Shay for bringing me Gummi product while I was on the air and Extra Special Thanks to K Flip for hooking me up with another classic Hip Hop 101 intro! Also Thanks you’s go out to John Greer holding me down in Benton, AR. Thanks goes out to Terrence Nelson, Will Bond, and my fellow Go Ill rep Steve Berger (Black Manta)! My girls that been holding me down since I been on Facebook, Ericka Lindsey (EL) and Kimberly Anders Brock (Kash KAB)! Gotta say what up to my boys Jahsen Latimore and Alex “WE DON’T NEED NO STINKIN BADGES!” Gonzalez, Dylan Oliver (get to DC!!! ), Mr “If you girl is cute I’ll take her” RJ Baker (sorry about your Huskies! You got any eligibility left lol) Da Best Ofs (you should let me host a mixtape!) Jose Morillo (PUERTO RICO HOOO!) Deron King Crab George, Lutendo Morris. Gotta Show Love to Amber Nicole Roberts outta Lonoke AR and Mercyn Vales outta the Phillippines, Erica Hall (I’m coming to see you in DC!) ! Can’t forget about my man Doc Drew, Malika Ramey, and Rafael Gomez! Gotta say What Up to Jeff SH Lee, Bethune Danielle! If I don’t mention my cuzzo Jay West he’ll show me that Midwestern Hospitality when I get home! Declau Charlery was in the building as well as Board Of Trustees Member Dennis Lehto! Gotta show some love to my man Raymond A Smith (good talking to you yesterday! I’ll see you in DC!) 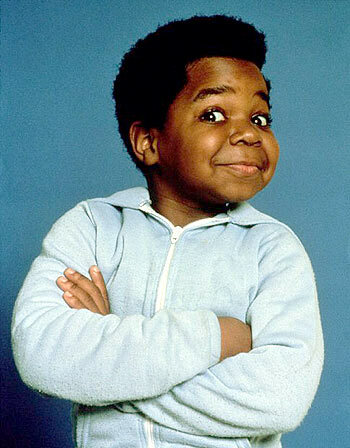 This show was dedicated to the memory of my man Gary Coleman. R.I.P. Below is the download link to hear the show in it’s entireity. I hope you enjoy listening as much as I enjoy bringing it to to you. Next Week, Dirty South! ~ by Professor Mike on May 31, 2010. Awwww, I made the top of ths shout outs, even though I think RJ’s is the funniest!